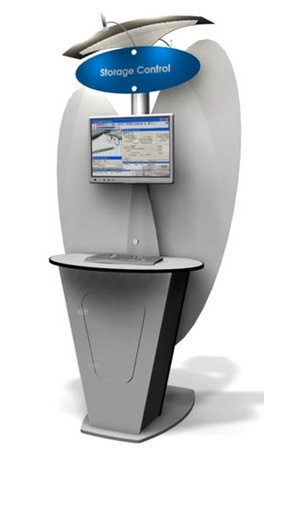 Thompson Kerr Displays provides monitor stands & kiosks, which are great tools for interacting with your target audience by allowing placement of computer monitors, iPads and Mircosoft surface tablets in your trade show space. 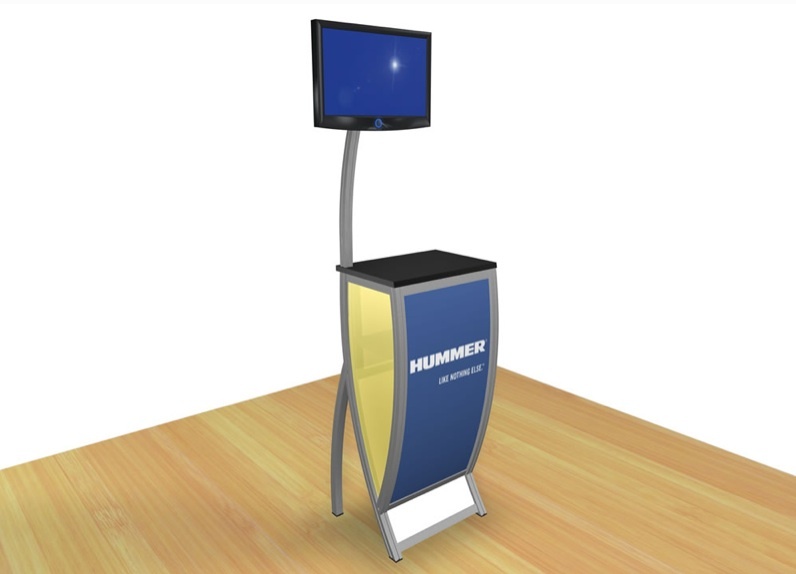 Most of the counters and kiosks are portable, which means you can Take your show on the road and promote your product or service in trade shows, retail environments, public spaces, special events or the exhibition floor. 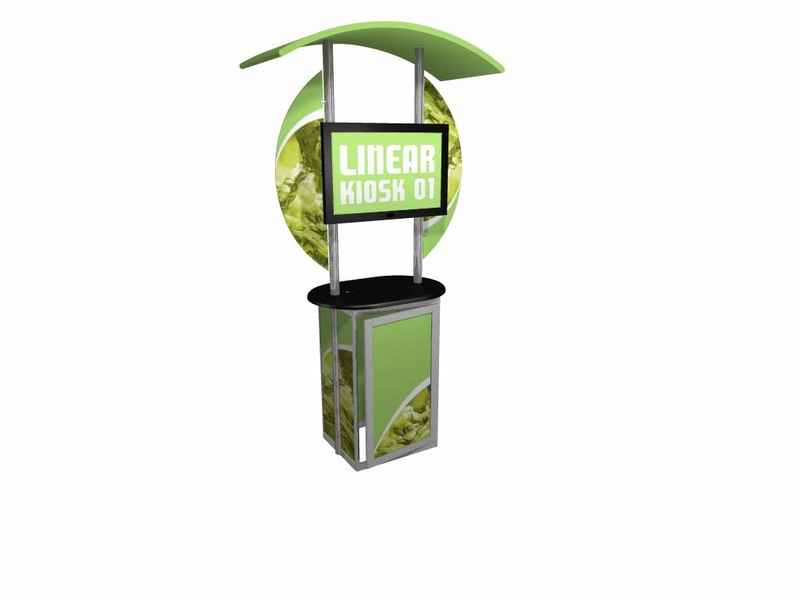 Kiosks enable marketers to blend strong branding, digital signage, interchangeable graphics, product display and lockable storage into a unique solution. 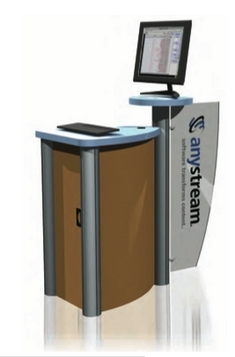 Messaging can be dynamically changed through digital content or new graphics and functionality can be added or adjusted with accessories such as shelving and LED lighting.